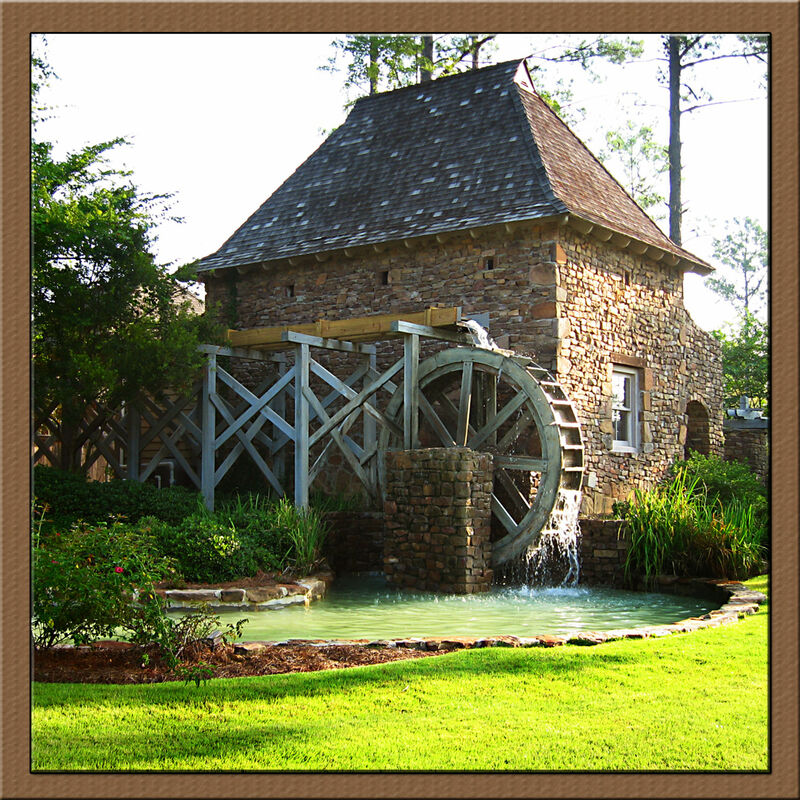 Wright's Mill is located on Rice Road in Madison, Mississippi near the scenic Natchez Trace Parkway. Its entrance features a landmark water wheel and field stone wheelhouse that evoke memories of a historic era when traffic and commerce once thrived along the Trace. Wright's Mill is a quiet, peaceful neighborhood nestled among mature trees but it is convenient to shopping, restaurants, the Ross Barnett Reservoir and easy commuter access. Amenities at Wright's Mills, in addition to its walking trail, include a 3000 square foot state of the art resort style swimming pool, a playground, a pavilion and restrooms. Wright's Mill has Restrictive Covenants and Architectural Guidelines to protect your real estate investment. There are also Pool Rules and Pavilion Rules to ensure everyone's enjoyment of these amenities.http://www.wrightsmill.org/wrightsmill/document_ma... Property Owner Association fees are $410 bi-annually. Elementary schools are the best nearby! Here's more about Wright's Mill! Updated: 19th April, 2019 4:24 AM.